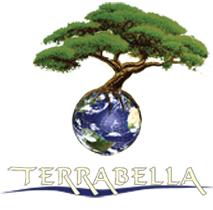 A few Photorealistic Renderings | TERRABELLA, inc. These are some photorealistic renderings that were done for Madsen, Mitchell, Evenson and Conrad, an architecture firm in Spokane WA. One is a building for the Whitworth University campus and the other is for Eastern Washington University. The task was to create a 3D photoreal image that could be used for marketing in order to solicit funds for the construction of both buildings. Thanks for looking!